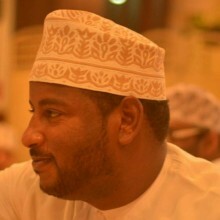 I am energetic professional with 9 years of experience guiding tourists and visitors coming to the Sultanate of Oman. I have a talent for entertaining travellers while on tour and delivering a high level of service. 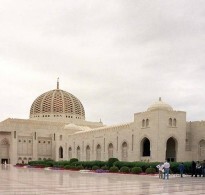 Being born and brought up in the Sultanate of Oman, I have extensive knowledge about history, culture and heritage of Oman, which is very enlightening. 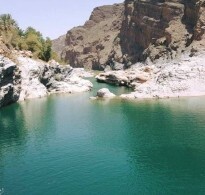 I have received compliments from guests in the past that my enthusiasm for Omani culture is infectious. I am experience driver with superior skills of off road and on road driving. I am very tolerant and passionate about what I do and have been a extremely good company so far with many travellers visiting Oman. I pride myself on my ability to add personal touches to every tour I conduct. It is extremely important to me that my guests return home with experiences to remember. 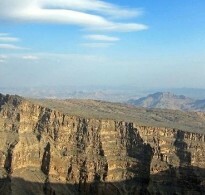 I look forward to meeting you, and sharing the the best of Oman.